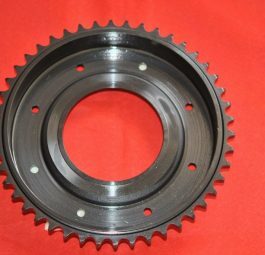 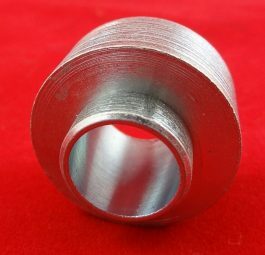 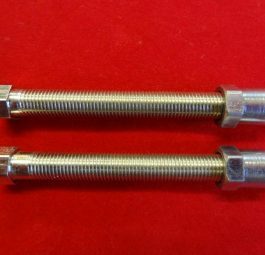 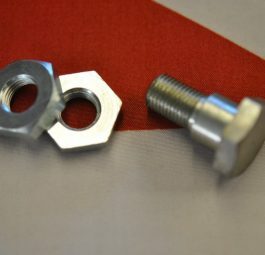 For rigid frame, 3″ under head, with locknut, per pair. 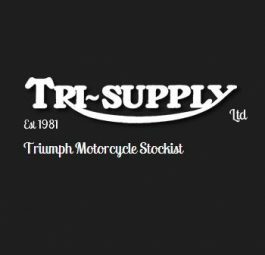 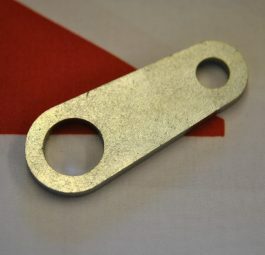 Triumph Adjuster end plate only. 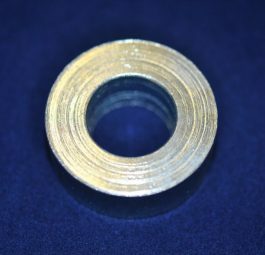 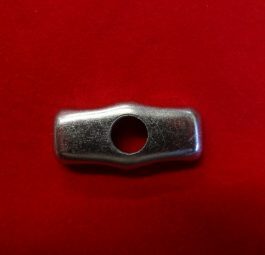 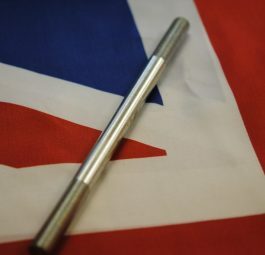 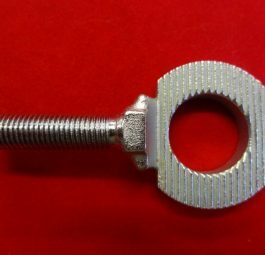 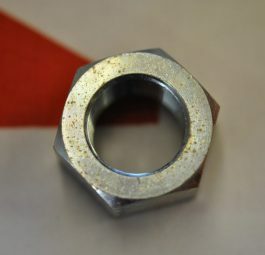 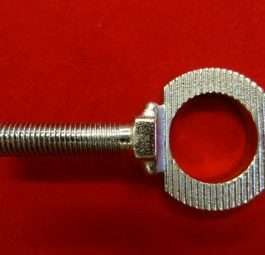 Triumph Shouldered bolt for WR13.